Auto Ship & Earn + 141 Points What's this? Bromelain is found in abundance in the cores of pineapples. It can function as a digestive enzyme, and as a way to fight swelling and even pain, but may also aid in tissue repair and may work to help you avoid illness, too. If you're looking for a quality supplement to add a bit of bromelain to your daily vitamin regimen, Metabolic Maintenance can help. 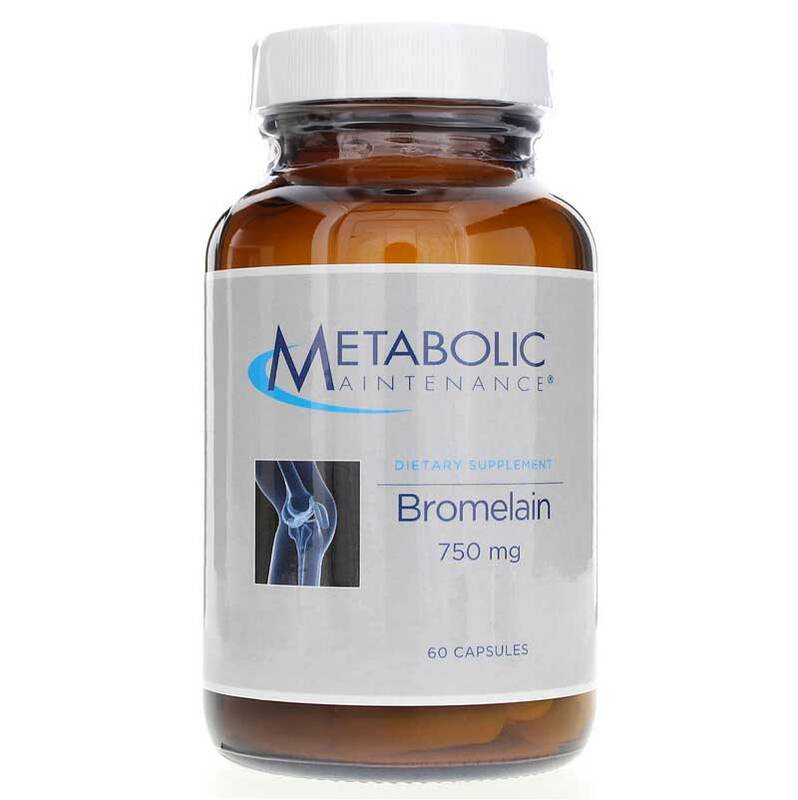 Metabolic Maintenance Bromelain delivers 750mg of quality bromelain in every easy-to-swallow capsule to support optimal digestive health and function. Just one capsule every day may help improve your overall digestive health and function. Give Bromelain from Metabolic Maintenance a try today and see the difference it can make in your overall health and wellness. Order now! 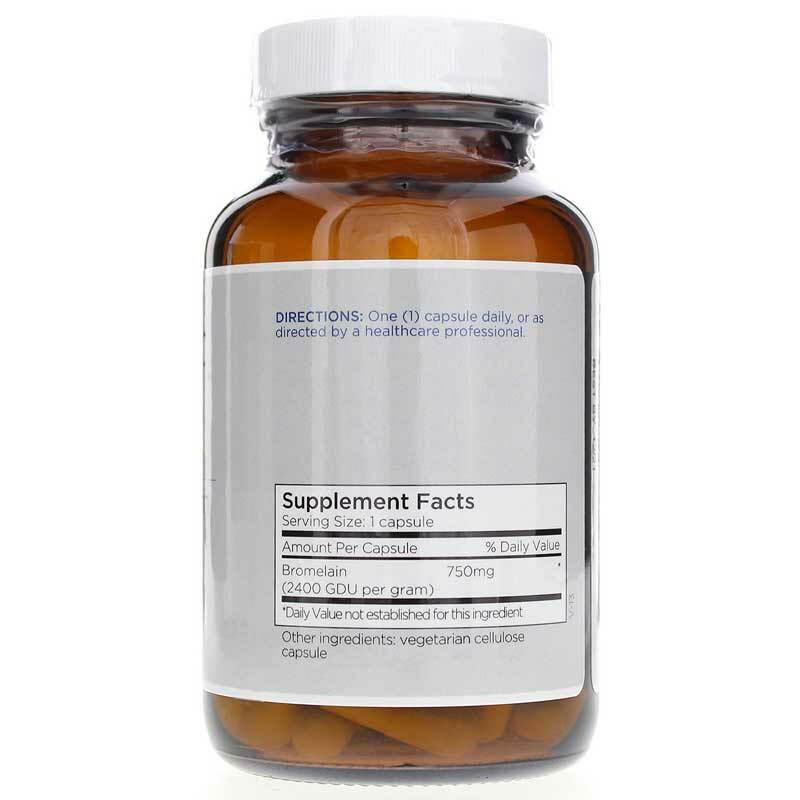 Adults: One capsule daily or as recommended by a healthcare professional. If you are pregnant or nursing, please consult your healthcare professional before using this product. Use caution when combining with anticoagulants. This product is a natural blood thinner. Keep out of the reach of children.